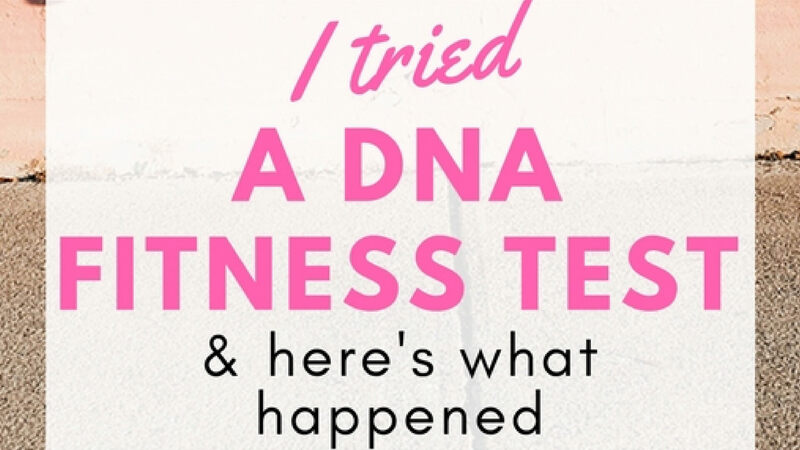 LA Times: Can a DNA test be a motivator? "Although experts agree that such self-knowledge is generally empowering, even a seemingly discouraging result can be inspiring. In a study that looked at how people responded to news they carried a gene associated with obesity, psychologist Susanne Meisel of King’s College London said they reported a “relief of self-blame” in their difficulties with weight control and used it as extra motivation. “They reframed it as ‘This means I have to work hard because I’m battling my biology. I can’t change my genes. But I can change what I do every day,’” she says." 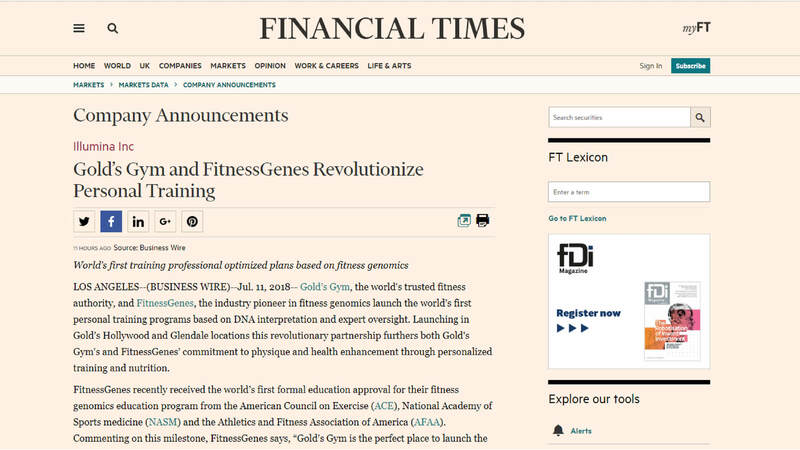 FitnessGenes and Gold's Gym launch the world’s first personal training programs based on DNA interpretation and expert oversight. 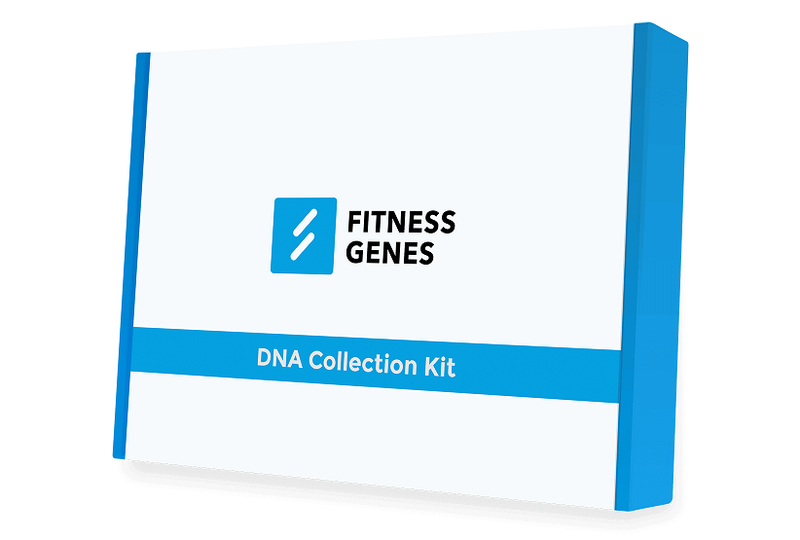 Consumers can buy their FitnessGenes test kit in Gold’s, and once FitnessGenes has completed the genetic analysis, both the consumer and their Gold’s Elite Trainer are informed of the results. 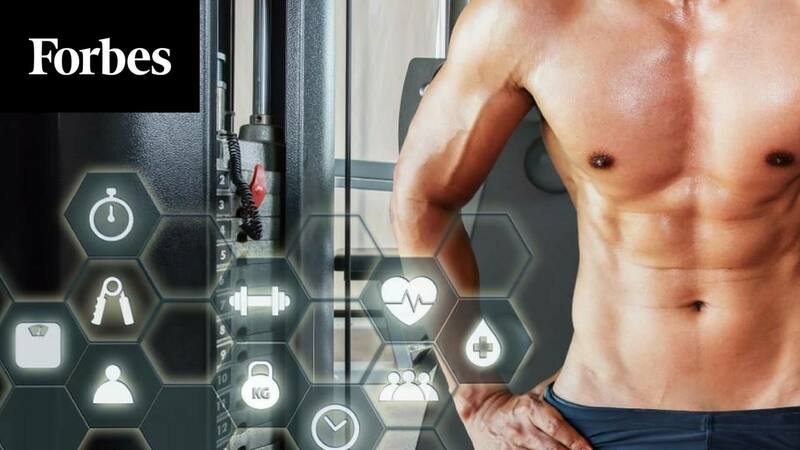 The trainer then customizes FitnessGenes’ recommendations to account for any injuries, dietary preferences, and other lifestyle data to create the ultimate personalized training and nutrition plan for their clients. Jim Harshaw Jr was a Division I All American in wrestling and won three ACC Championships for the University of Virginia, trained at the Olympic Training Center, and competed forTeam USA. 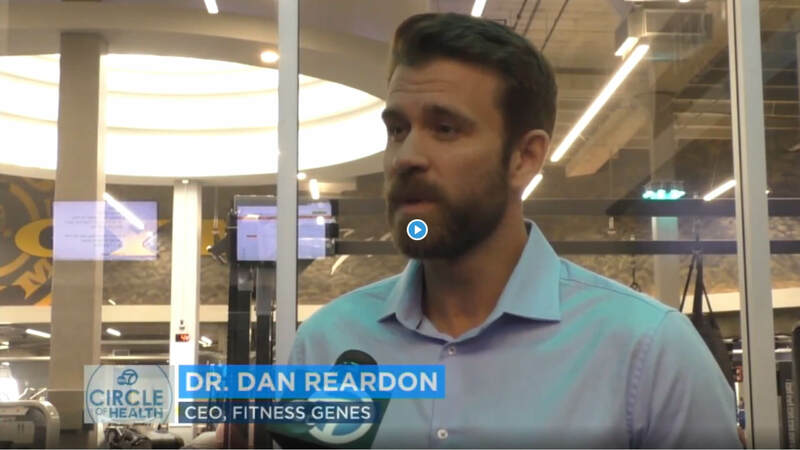 Today he meets Dr. Dan Reardon to discuss how genes impact fitness. 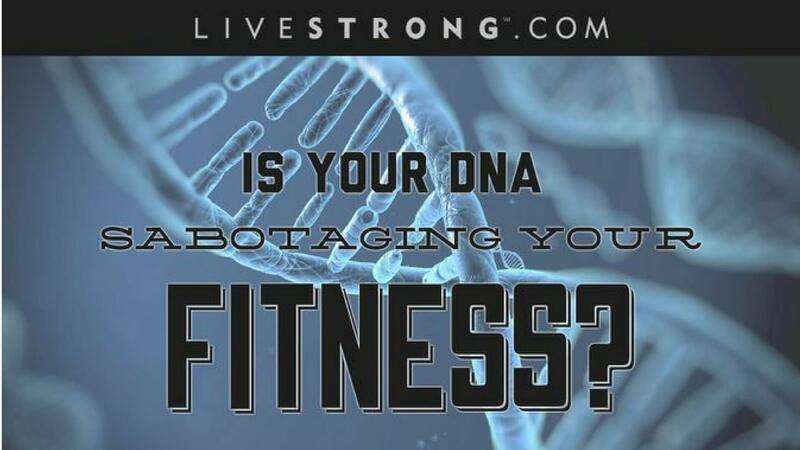 Jim also shares his complete genetic profile and personalized training and nutrition recommendations. This episode of Chasing Glory features our CEO Dr. Dan discussing the health status and fitness goals of host Lilian Garcia and her husband CJ. Get ready to be motivated and amazed by the incredible science and jaw dropping results! 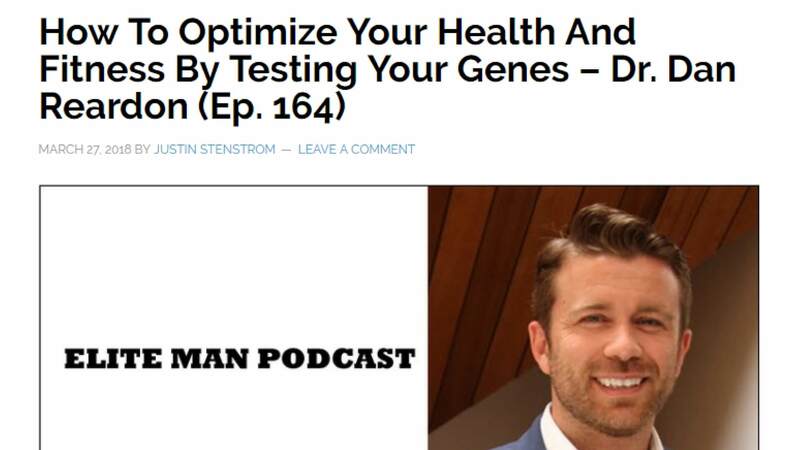 Podcast: Take Back Your Health! Two Doctors Dan are better than one! 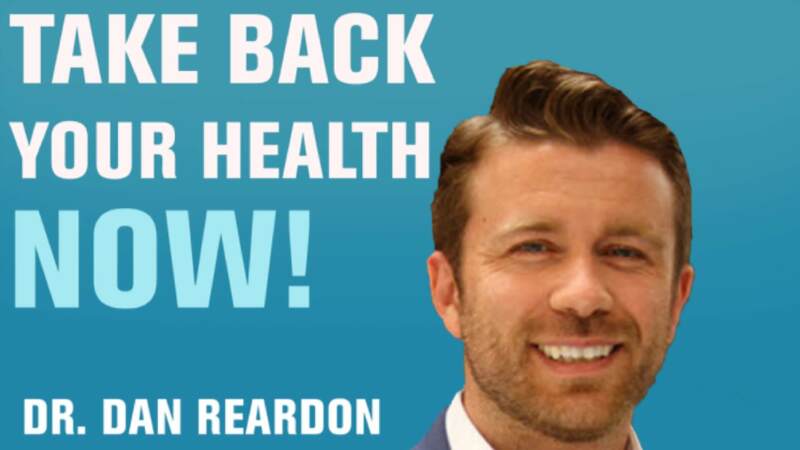 Dr. Dan Reardon speaks with Dr. Dan Margolin about taking back your health and achieving optimal wellness. Listen to this truly insightful podcast and live a longer, healthier life. 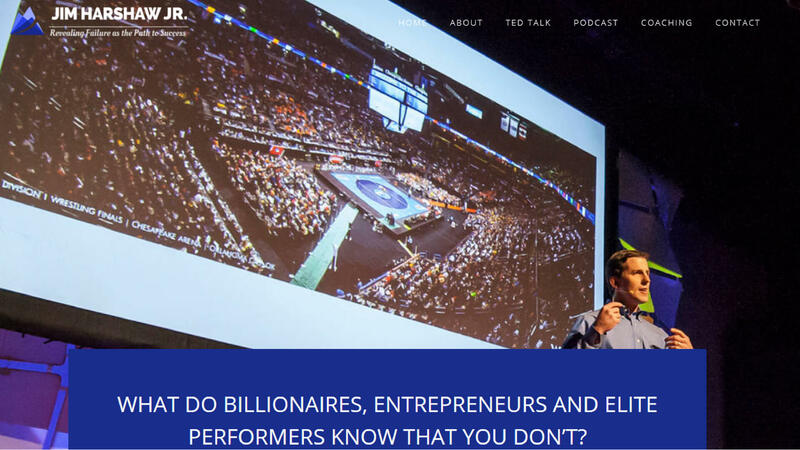 Read the article or listen to The Elite Man Podcast, sponsored by Health IQ, an insurance company helping health conscious people like runners, cyclists, weightlifters and vegetarians get lower rates on their life insurance. 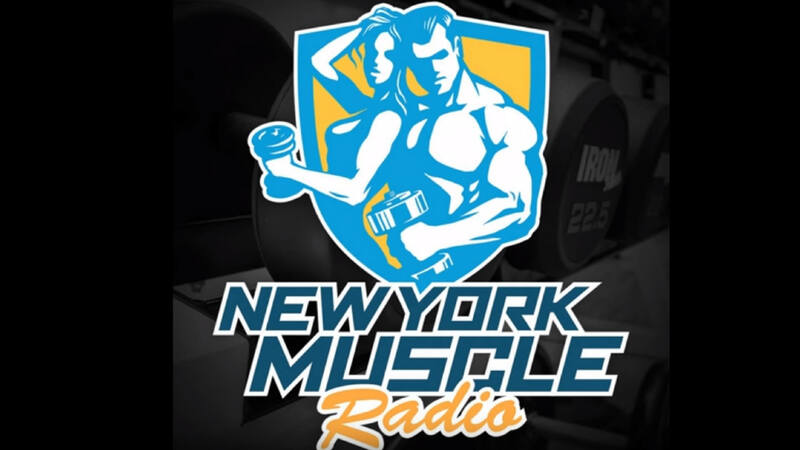 If the following words make your lats twitch with excitement, you should listen to this great podcast: hypertrophy, myostatin mutations, lactic acid clearance, nutrient timing, carb and fat sensitivity, supplements for muscle building and effective recovery strategies. A new study published in the Journal of Obesity on March 1 has brought groundbreaking insights into how genetics affects weight gain. 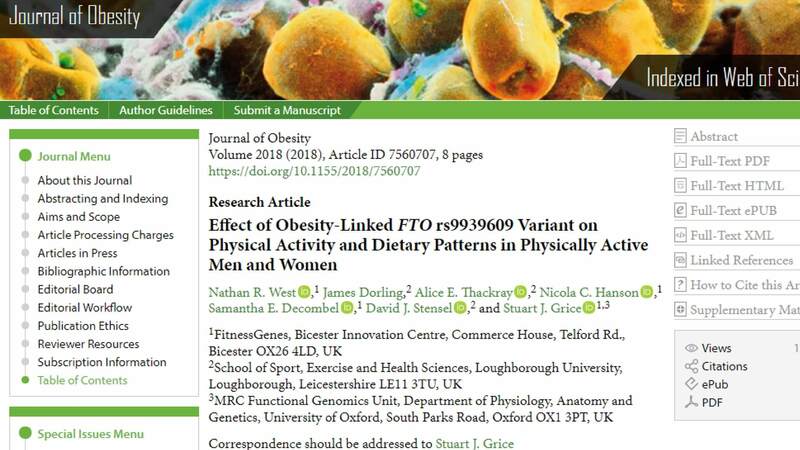 Conducted in collaboration with researchers from Loughborough University, FitnessGenes scientists examined the correlation of physical activity and dietary habits with weight gain in men and women who carry different variations of the FTO gene – aka ‘the fat gene' and found that exercise and higher cognitive restraint may negate a genetic predisposition to weight gain, but when people are empowered with genetically-personalized plans they are more likely to follow the guidance and achieve their goals. 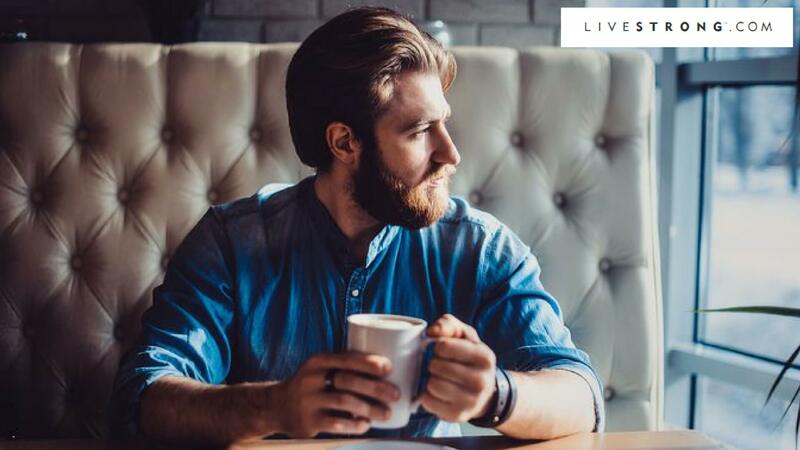 LIVESTRONG.COM-Could Intermittent Fasting Solve Your Weight-Loss Plateau? "As with any nutrition plan, success is largely based on if the diet is right for you. Two factors that play into this equation are your metabolism and genetics... the uncoupling genes (aka UCP genes) provide information to decide if you might be someone who would benefit from intermittent fasting."